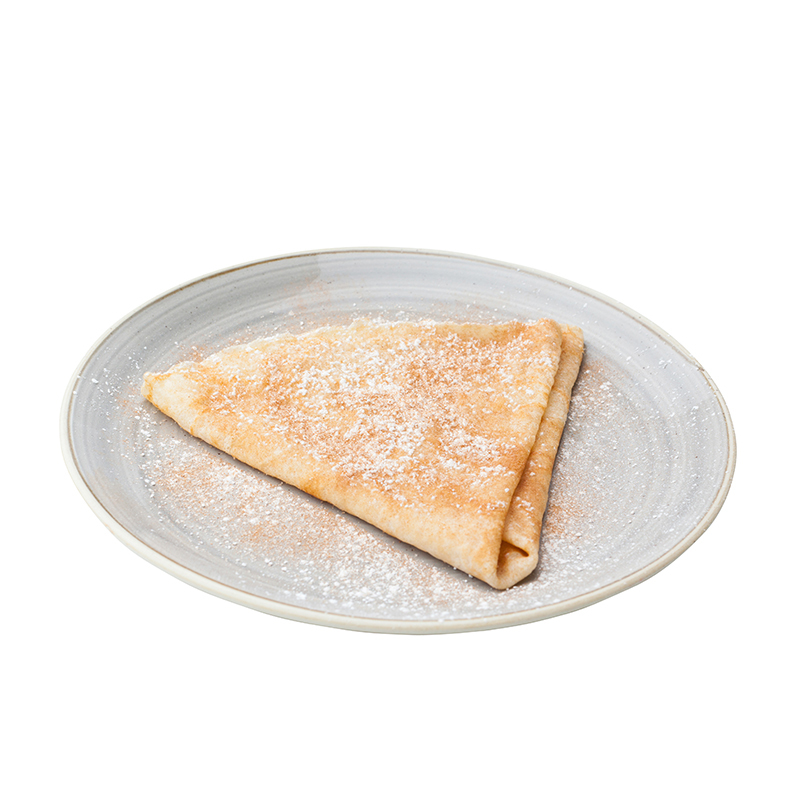 The humble crêpe originated in north-western France a thousand years ago. 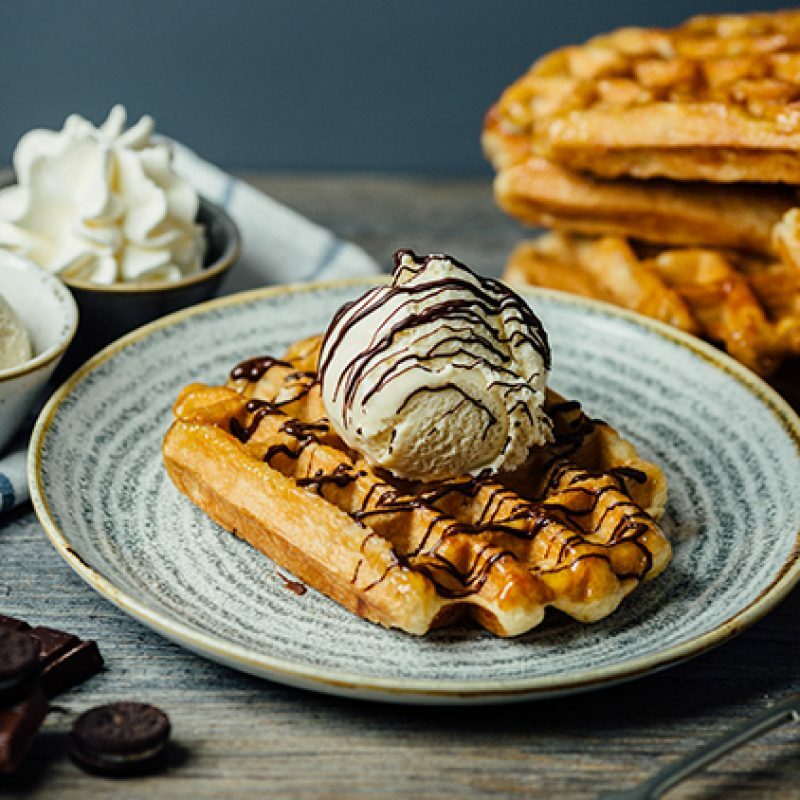 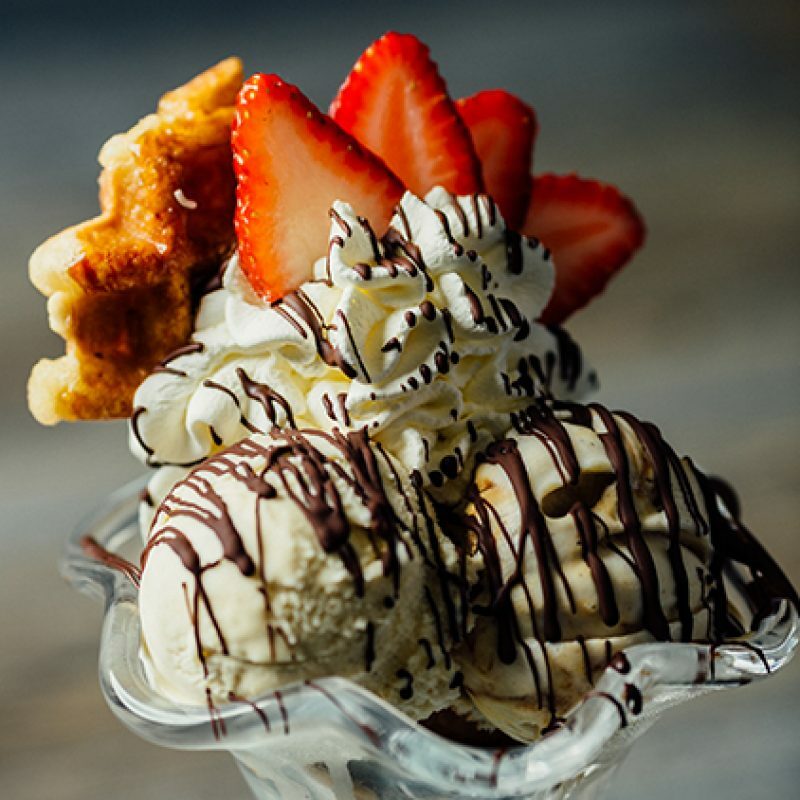 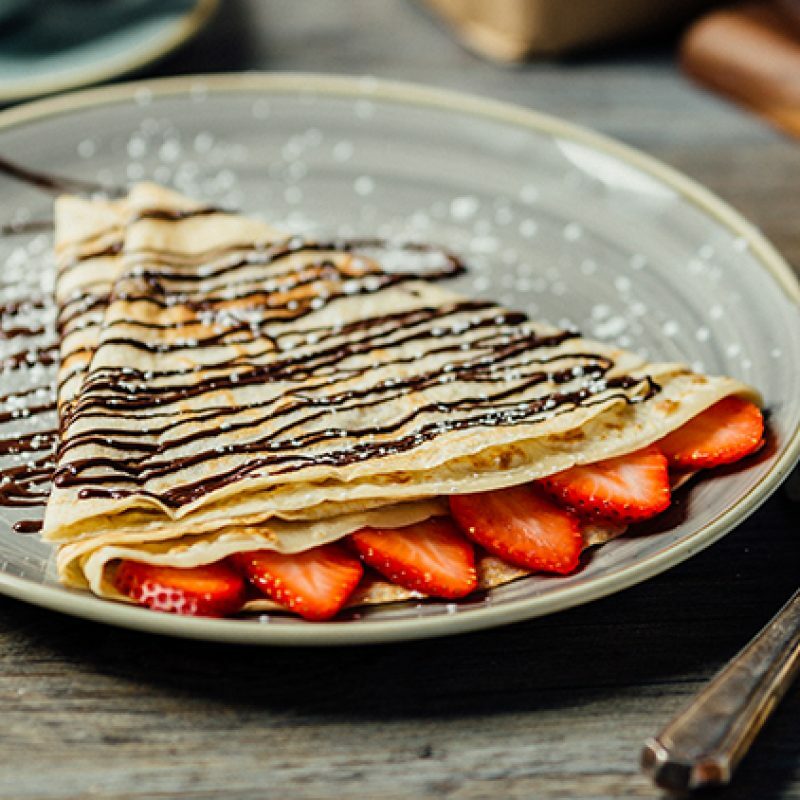 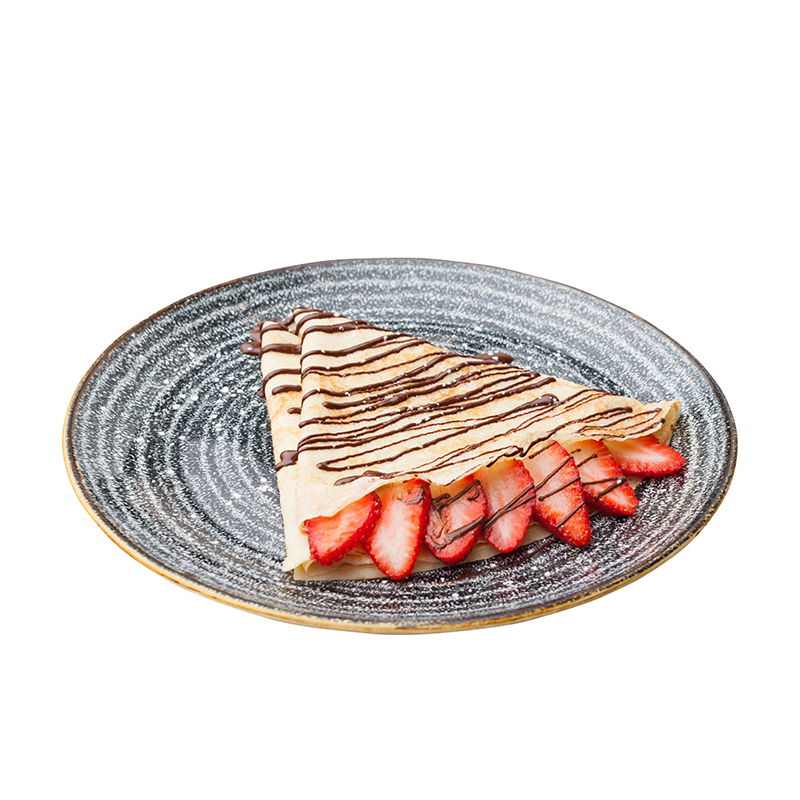 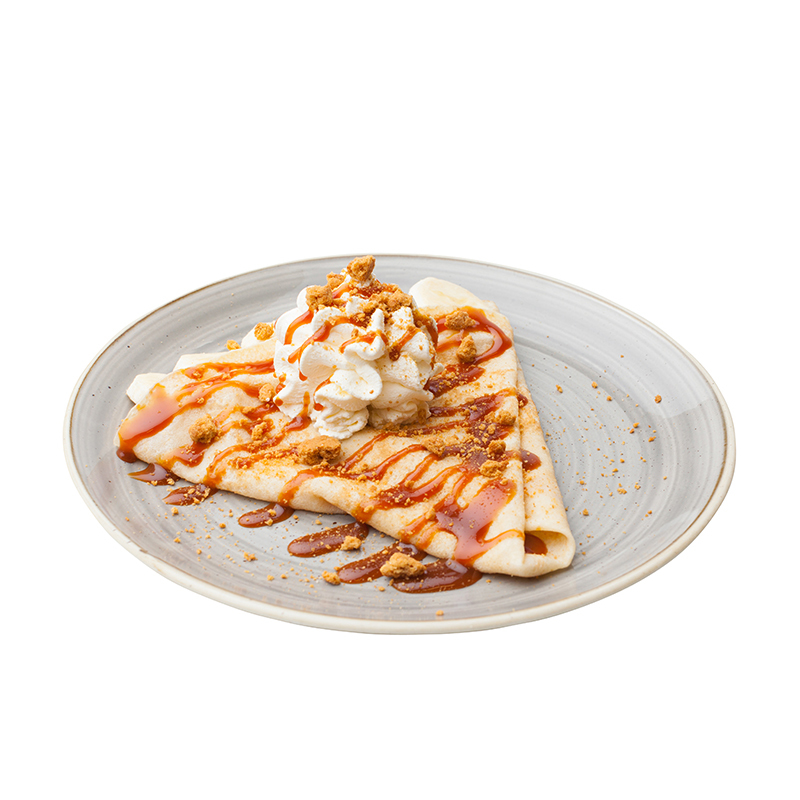 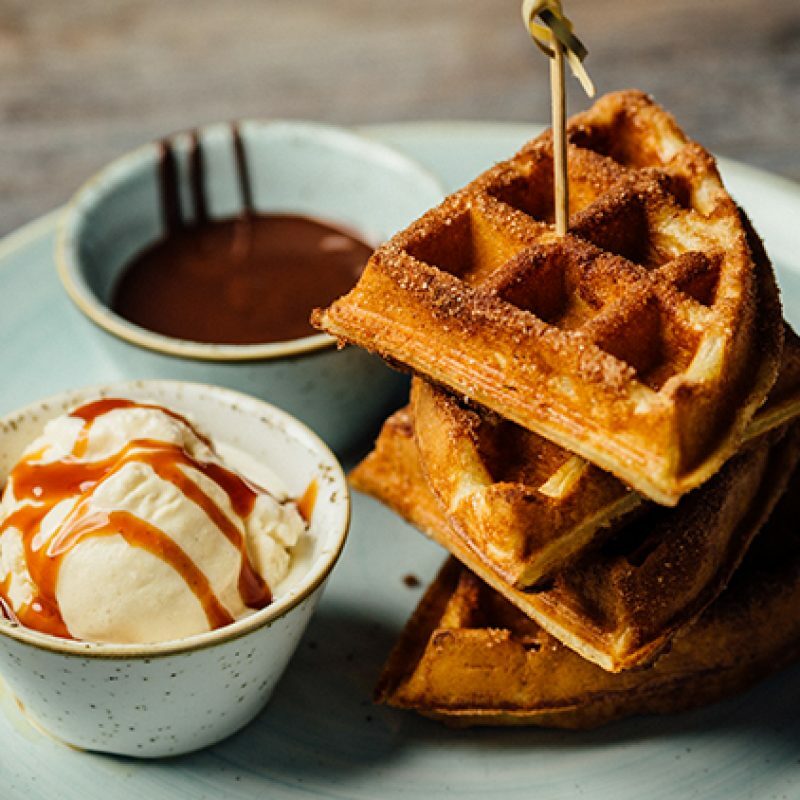 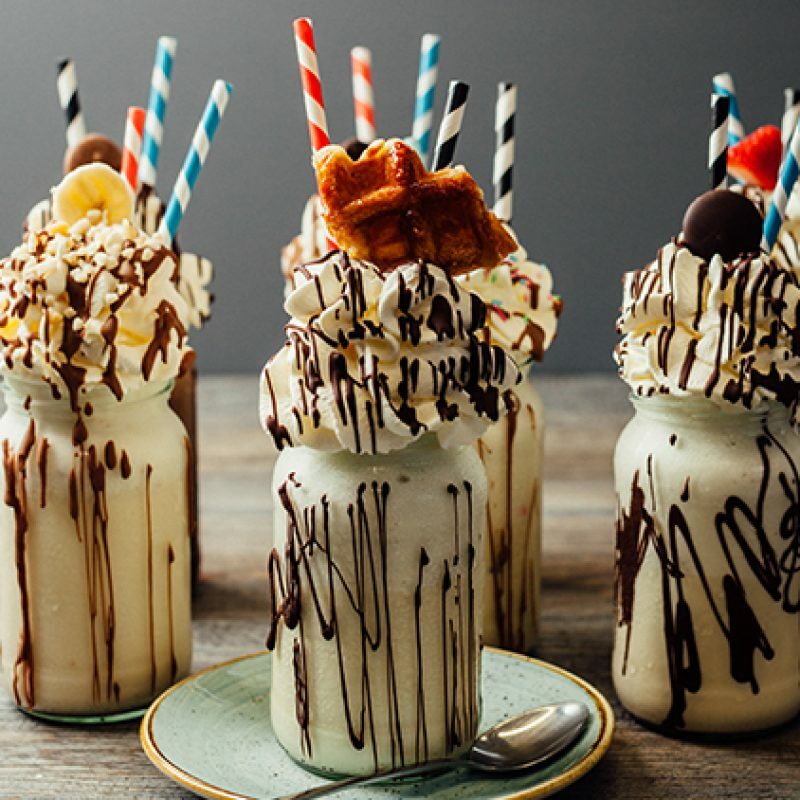 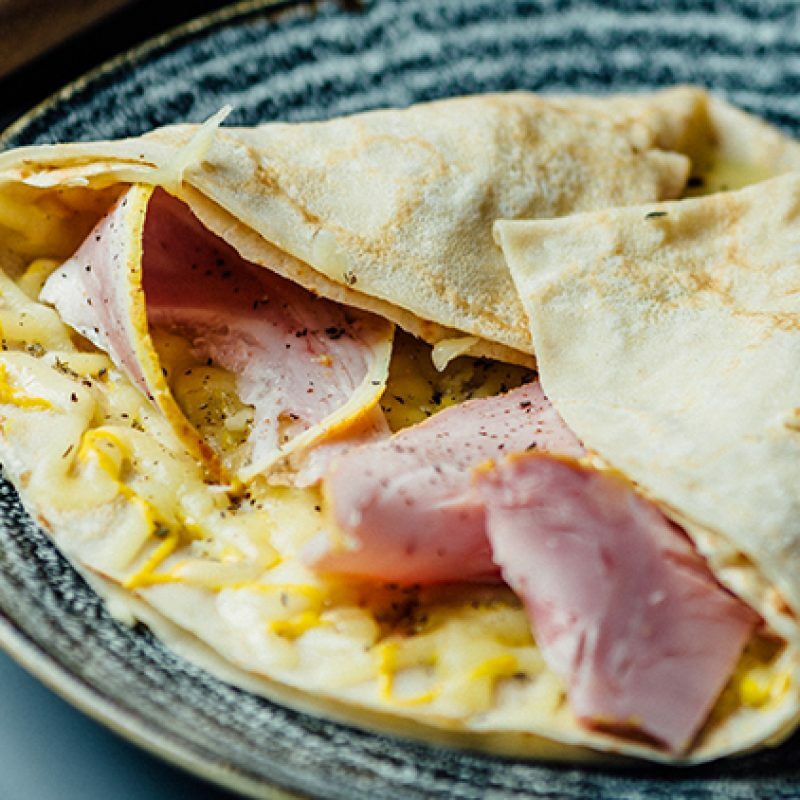 Originally called ‘galettes’ meaning ‘flat cakes’, they have been gracing European tables since the Middle Ages but here at Wafflemeister, we have taken the crêpe to a whole new level of deliciousness! 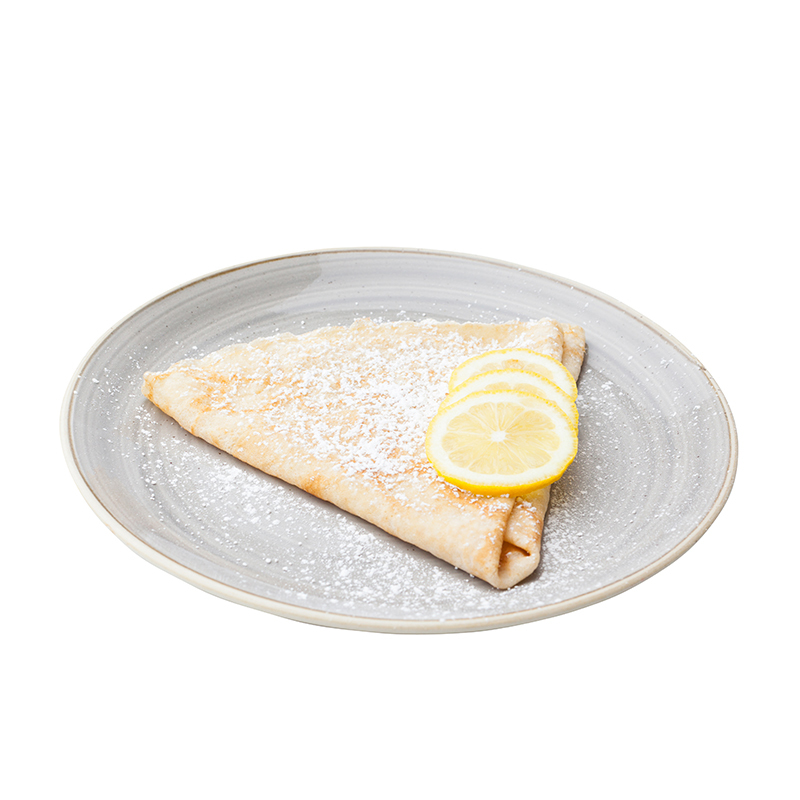 Our savoury crêpes have taken inspiration from both sides of the Atlantic. 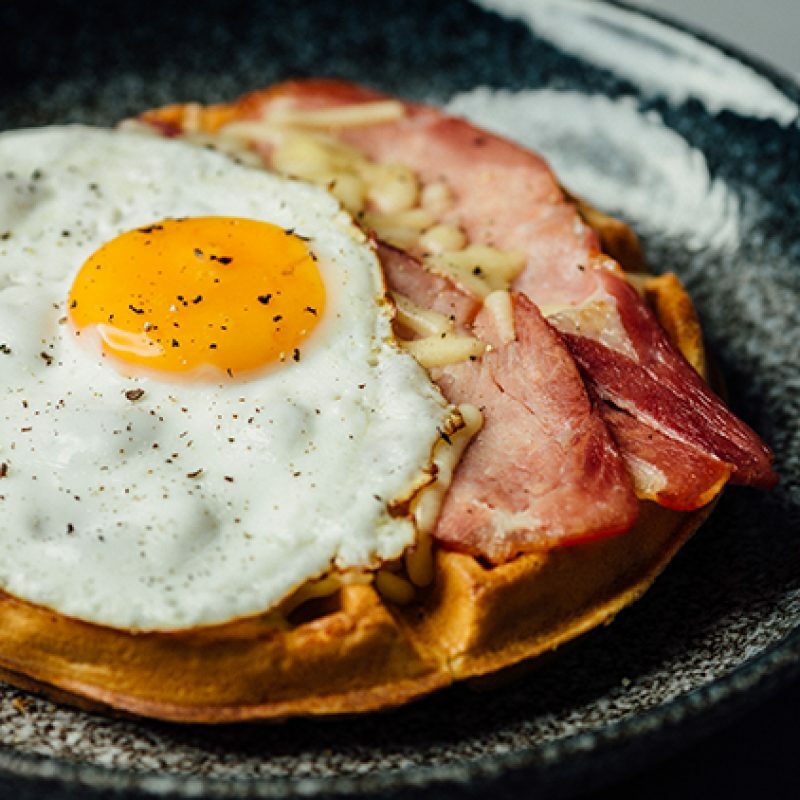 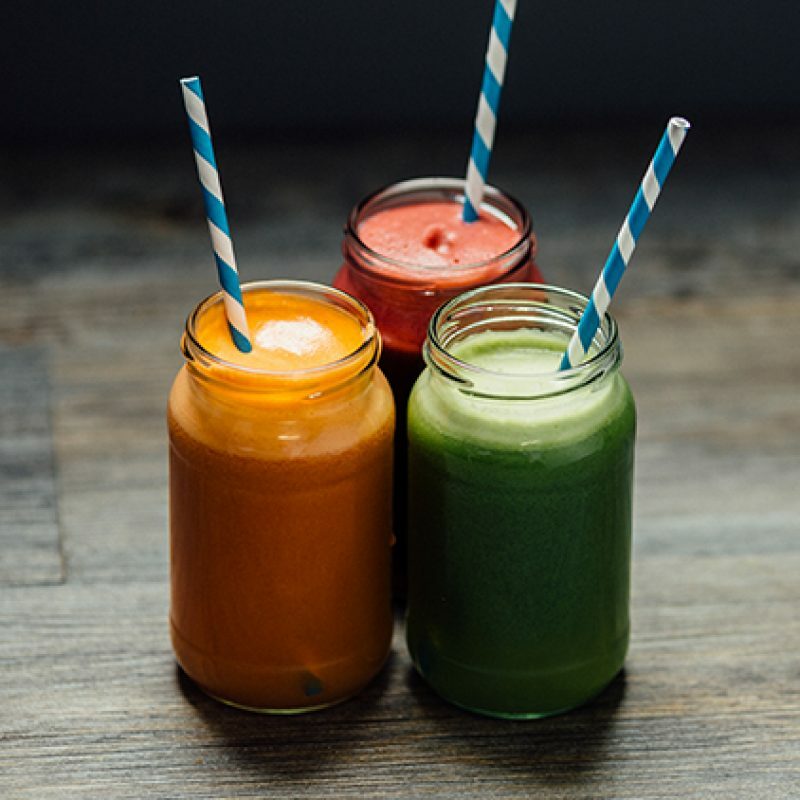 The New Yorker with pastrami, cheese, spinach and gherkins and the Club with bacon, chicken, egg, rocket, tomato and mayo are as American as mom’s apple pie but the Marmite – Love It or Hate It is most definitely British! 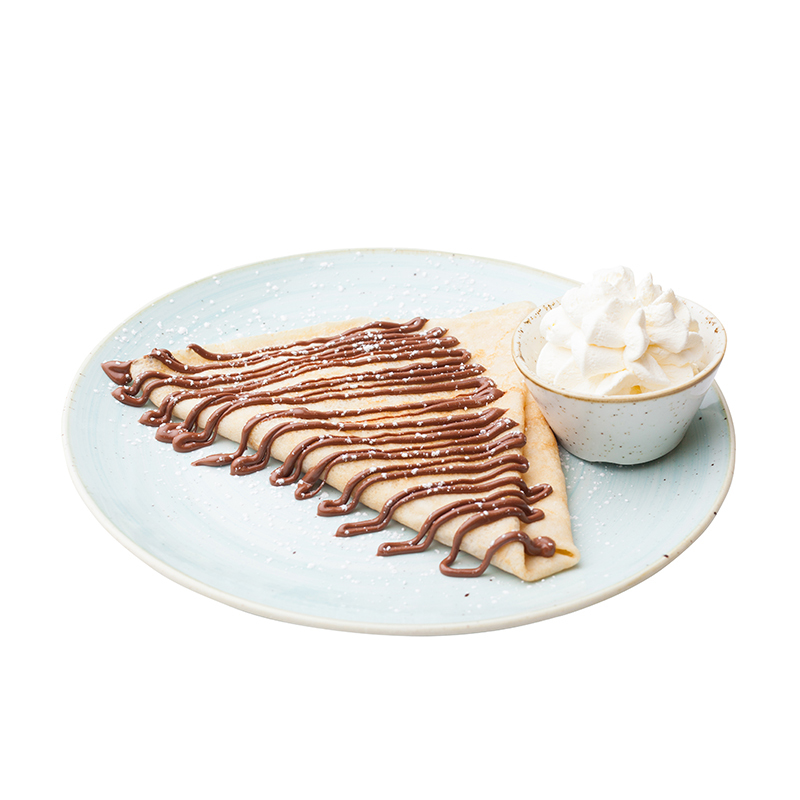 The sweet flavours pack a real punch, from the zingy Lemon Zuzette and the classic Nutella to our outrageously indulgent Chocolate Meister filled with not just dark and milk Belgian chocolate, but creamy white chocolate too!